This free kids event is all day Saturday July 11th from 10am-4pm at Electric Park in Thanksgiving Point. 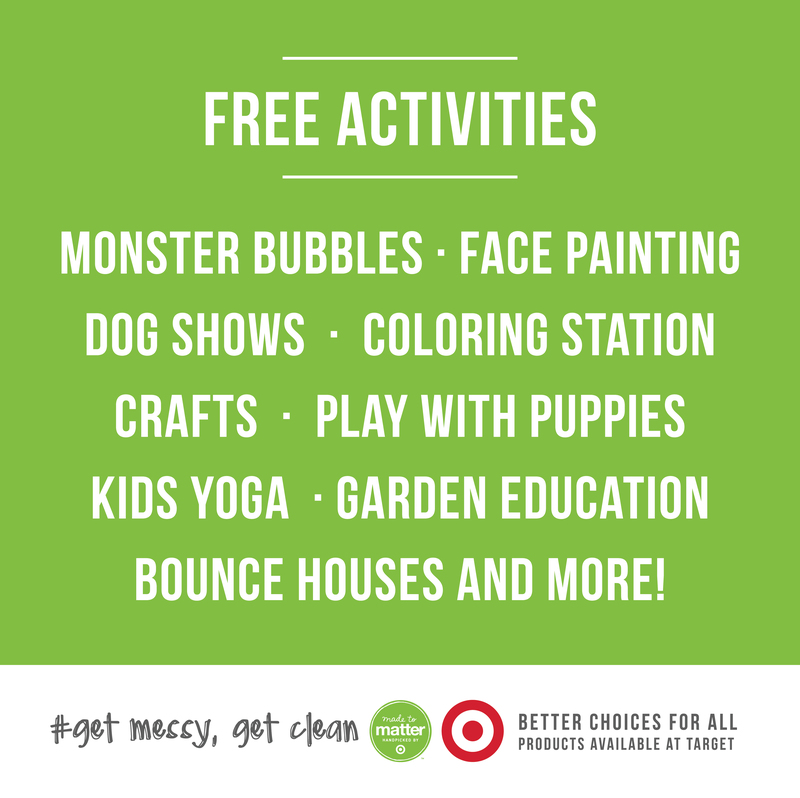 Here’s just a few of the free events and activities: painting pots, planting seeds, kids yoga, bubble activities, face painters, bounce houses, Monster Bubbles, dog demonstrations, puppies for adoption, coloring, soccer games and more! 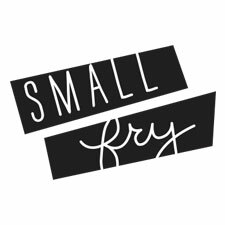 Of course food is a priority for us and some of our favorite food trucks will be on hand for us to buy lunch. The event is all about giving us new ideas for how to stay active and eat healthier. Free samples and giveaways offered from the sponsors like Ecoscraps, Mrs. Myers, Paddy’s Bathroom, Freshpet, Justin’s, Ella’s Kitchen, Senda, Angies Boom-Chickapop, KIND, Hyland’s, Annie’s, Yes To. Just use the #getmessygetclean and #madetomatter hashes to enter via social media. Nicole and Emily will be there with our families and hope to see you locals, be sure to say hi if you stop by! !